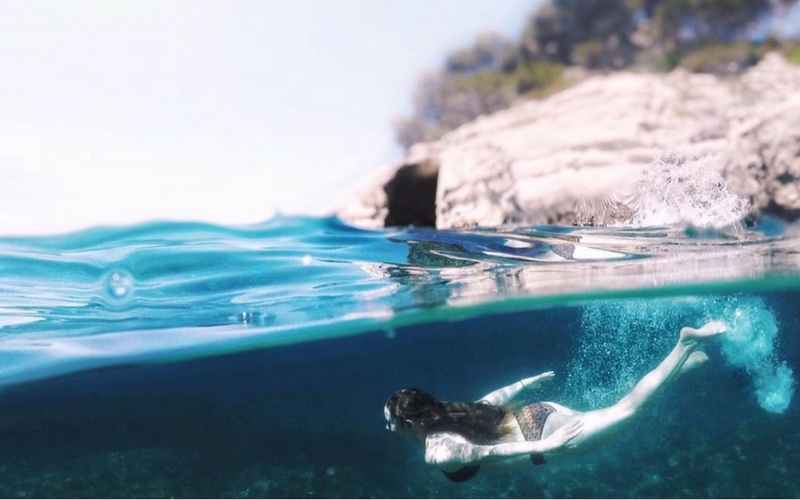 YouTubers, Instagrammers, photographers, videographers and bloggers were invited to experience Menorca with pre or post conference experiences to showcase the beauty and range of activities on offer on the island. From gin tasting and kayaking to horse riding and cruising the island in electric cars, influencers had the opportunity to see another side to the island and document it on their channels. Objective: To increase awareness around Menorca as a holiday destination with a focus on showcasing the unique and lesser-known activities and attractions on the island. 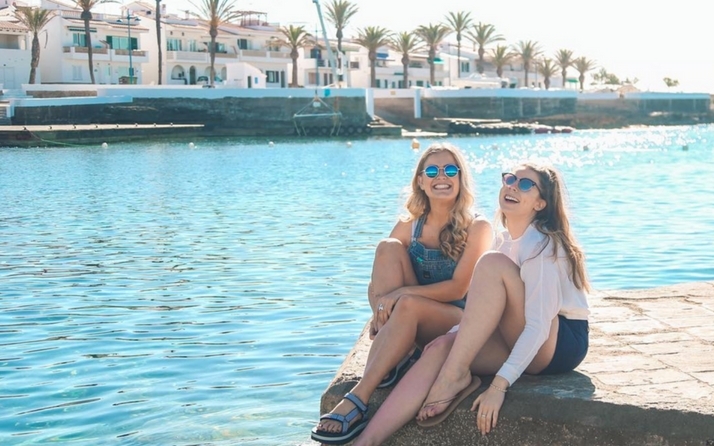 Solution: By hosting a range of talented elite content creators and influencers, we created a range of high quality content (video, photography and blog posts) and social media engagement around Menorca. We saw a 300% increase in online mentions of “Menorca” year on year. We love being social so check out some of our other channels and say "hello!"